dessert menu are spectacular and seasonal. I am sure Oahu is going to love these beers and pies just as much as Maui. for *Monkeypod Kitchen*,” says Peter Merriman. 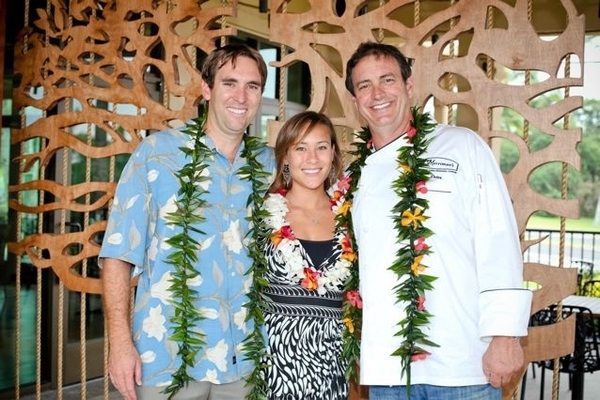 differentiating itself from the single level flagship restaurant in Wailea. connections between residents, guests, the land, and one another.